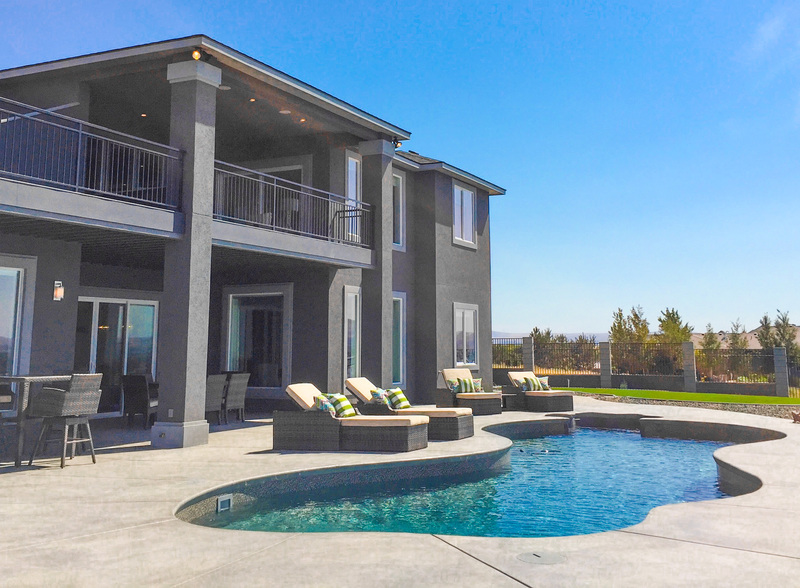 For nearly fifty years our family has been building Pacific Pools Graphex polymer wall, vinyl lined swimming pools as a Showcase Builder. Do You Trust Your Pool? 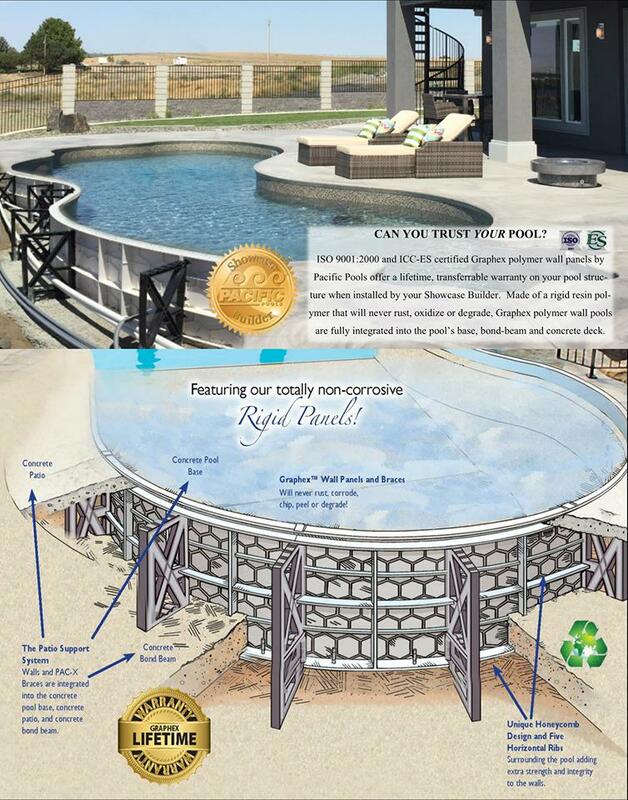 Patented Graphex ICC-Certified pool walls and braces are fully integrated with the pool floor, concrete bond beam and concrete patio deck and will never rust, oxidize or degrade. Honeycomb wall design and both horizontal and vertical ribs add to the structural integrity and locking walls assure proper alignment. Graphex inground pool structures carry a lifetime, transferable warranty.